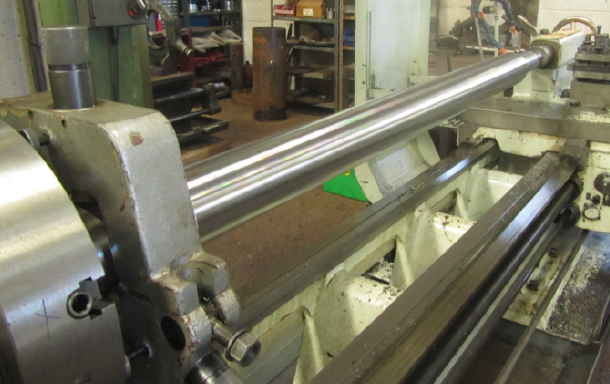 Blackhill Engineering have been delivering premium fabrication and machining services for over 60 years. 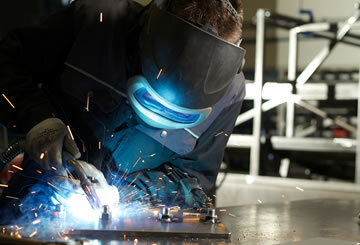 We provide a wide range of machine engineering services including large fabrication and complex machine assembly. 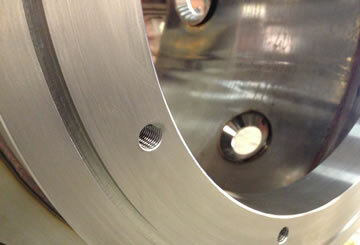 We have a lifting capability of 50 tonnes for single components. 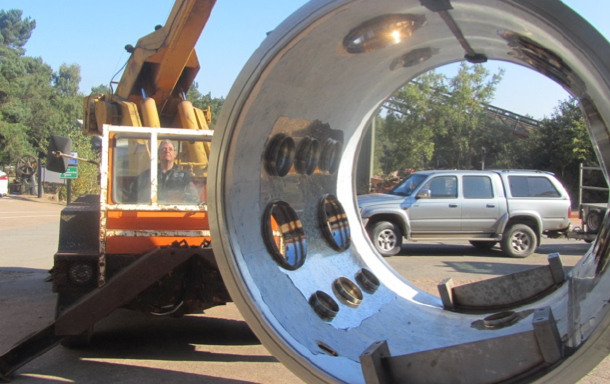 Blackhill Engineering is ISO 9001 and ISO 45001 accredited and is also BS EN 1090 compliant. All our fabricators are coded and use the latest in welding technology to enable efficiency and quality in all that we do. 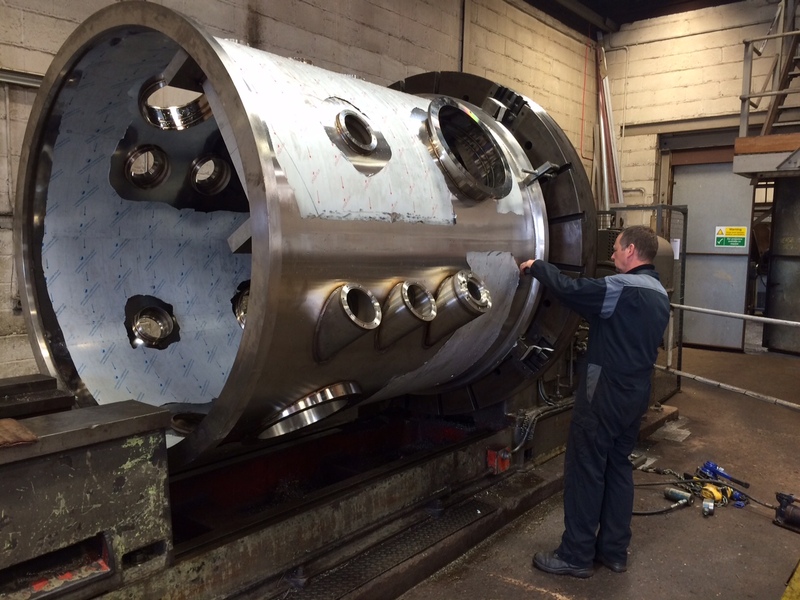 With an internal lifting capability of 60 tonnes we can handle the largest of projects. 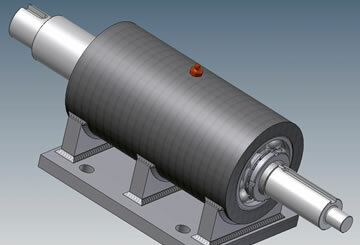 Our engineering department uses the latest CAD software. 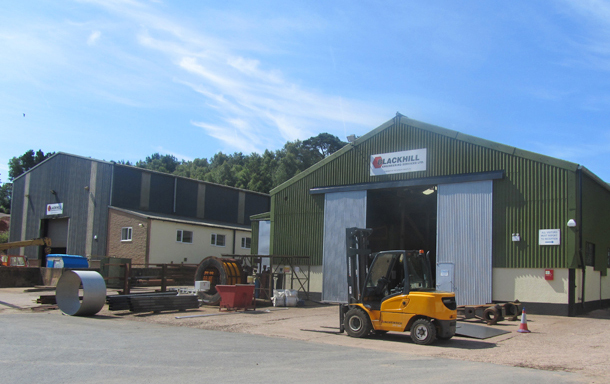 Our team of engineers can design a wide range of equipment from small bespoke items to complete fabricated structures. 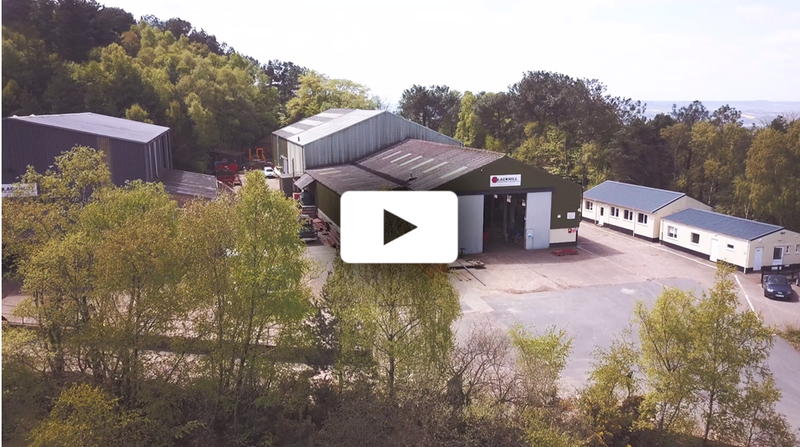 Within our specialist machine shops we house a comprehensive range of milling, turning and boring machines capable of handling the large fabricated assemblies processed through our workshops. Two More Business Awards for SC Group!